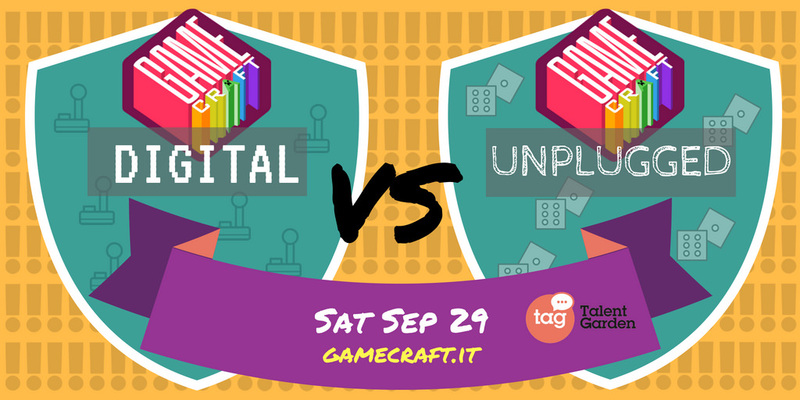 📢We are calling all game-makers and those curious about this craft to this challenge of Digital Games Vs Analogue Games! 🙌A huge thanks to Talent Garden for hosting us! If you are making digital games, your laptop/PC, music making hardware, tablets for drawing assets, and so on. If you are making analog games, paper, cards, scissors, paint, dice (lots of them), notebook, cards, meeples, glitter, pens, modelling clay, and any other crafty stationary you want to bring along. Yes, there's limited parking spaces however, please get in contact with [email protected] to confirm. Organisers will be handing numbers for each game that is set up after the jam. Play as many games as you can. You like a game, note its number and tell the organisers who will keep score.